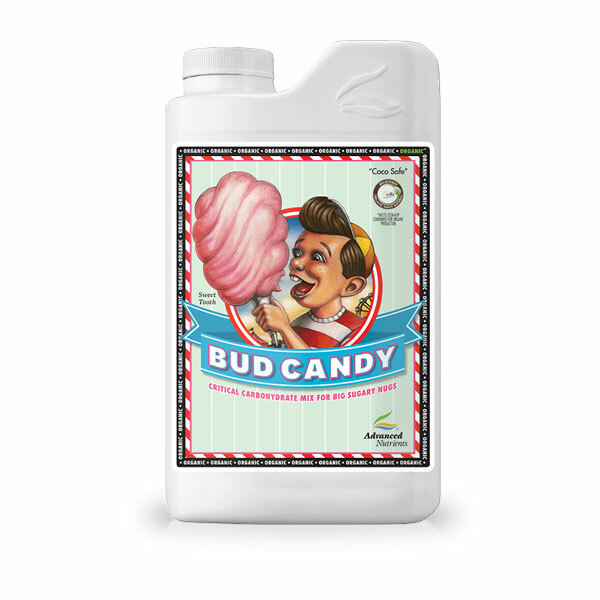 Advanced Bud Candy Organic OIM meets USDA-NOP and the world’s most stringent organic input standards for organic production, and provides your plants with an essential primary supplement, which is a potent bloom enhancer, and provides multiple carbohydrates as an energy source for beneficial microbes. 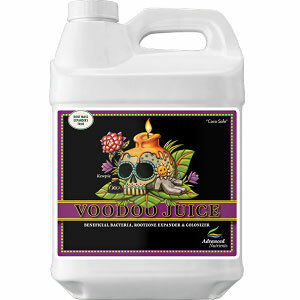 • Increases your crop’s natural energy reserves–which are later tapped during ripening! With Bud Candy Organic OIM, you never have to worry about synthetic ingredients or inorganic contaminants “sneaking” in because it’s 100% Organic OIM certified. 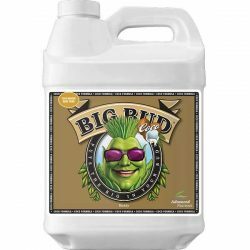 Don’t Delay put Bud Candy Organic to work for you in your high value grow room today! 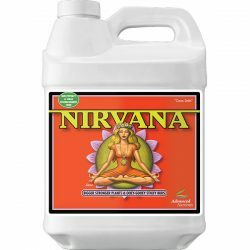 Derived from sulfate of potash. Use 2 ml. per liter during weeks 1 through 6 of the bloom phase.